Outside voices may initially act dismissive when children fail to reach a milestone at the appropriate time. Extended family members are notorious for chiming in that your children are doing just fine, citing the cousin who didn’t talk until she turned five and hasn’t stopped talking since. Sometimes one spouse doesn’t want to assign a diagnosis because he or she sees it as taboo or negative. Alternatively, perhaps a particular culture holds the parents’ behavior and activities accountable when children suffer learning delays. All of these can lead to a delay in diagnosis. However, early intervention is key, and signs should not be ignored. The brain has an optimal time for reaction to intervention. The earlier we intervene, the better the outcome. Let’s assume a child is at an age when he should be able to sit up unassisted. If that isn’t yet the case, the child can only lie on his back or stomach — and gravity takes effect. The infant doesn’t use any core muscles, which leads to further weakness and an inability to balance. If a child is a delayed walker and the parents ignore the problem, it can lead to further disuse of muscles, weakness and more deficits, and the cycle continues. 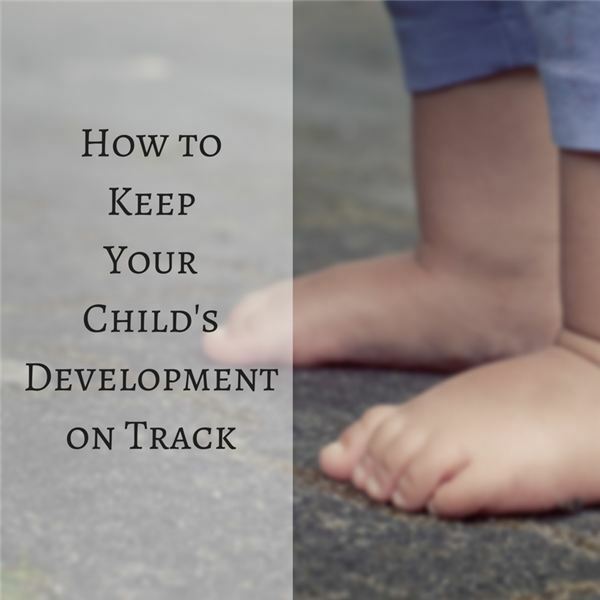 With each milestone delayed, the child is stuck developmentally and falls further behind. Practice makes perfect, and we need to use our muscles and bodies so they grow and develop. A skill acquisition needs to be practiced and fine-tuned throughout childhood and beyond. It’s critical to engage your children from an early age. The growing brain develops and forms neural connections every second during the first 1,000 days of life. Parents must interact with, communicate with and connect with their children to foster that development. 1. Communicate with all practitioners. Be sure to communicate with all practitioners and make them aware of any other services your children are receiving. Inform them that it is important to you that everyone is on the same page, and encourage them to form a team of support. 2. Understand what’s going on. Make sure you understand all that is going on with your children, as well as any intervention plans. If you are unclear about anything, ask questions of the practitioner. You are your children’s best advocate, and it is crucial that you know what lies ahead. Relish in the small milestones and achievements with your team. Everyone will work to help you and your children. When you make gains, it’s important that you acknowledge and celebrate everyone. This keeps them motivated to move onward for the success of your children’s future. These people will now be a part of your children’s story and journey. Alert as many people and professionals as you can about your concerns. It is always best to have many sets of eyes looking at your children. You never know which pair will have something new to add to the mix. Be proactive from the moment you see a delay in your children’s progression. Delayed milestones happen, but it’s important that you express your concerns early on and seek treatment as necessary. You are your children’s advocate, and with the proper treatment, your children can get back on the track for success. Marwa Abdelbary is a physical therapist and co-founder of Tiny Tots Therapy LLC. Tiny Tots Therapy’s multidisciplinary and multilingual team consists of dedicated and talented occupational, physical, and speech therapists; with the collaboration of various pediatricians, counselors, and psychologists, they meet the growing needs for individualized therapeutic services for your child. Connect with Tiny Tots Therapy on Twitter.